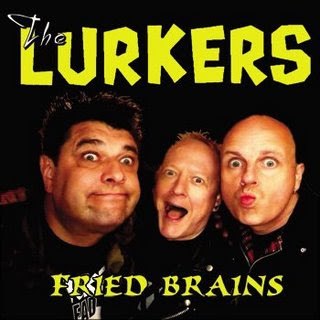 The Lurkers were a late 1970s English punk rock group from Uxbridge, West London,notable for being the first group ever on Beggars Banquet Records. 03. Why You So Happy To Give Your Mind Away? 06. Why Were You That Way?